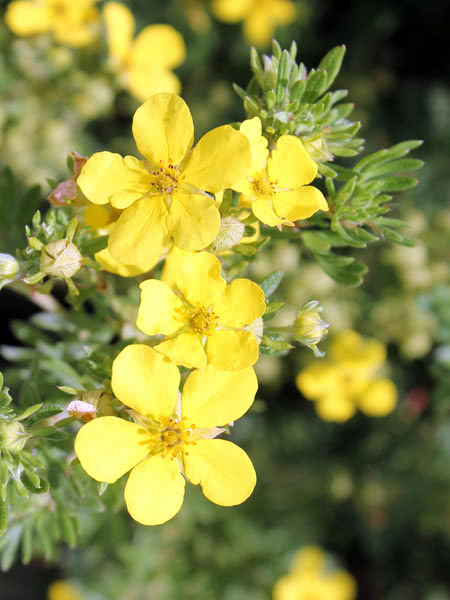 This Shrubby Cinquefoil, or Potentilla, is a particularly yellow flowering and cold hardy selection called Gold Finger and it is grown not from seed, but clonally from cuttings. As such, there will be little to no variation in color and growth habit from plant to plant and it will have much more ornamental value than those grown from seed. 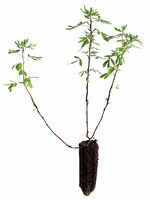 This makes it more suitable for landscaping and beautifying your yard.